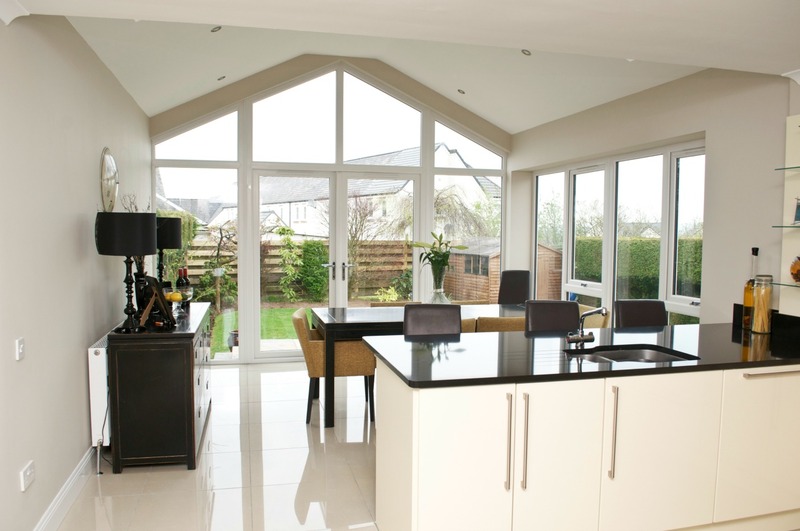 Sunrooms add a new and dynamic space to complement any home. 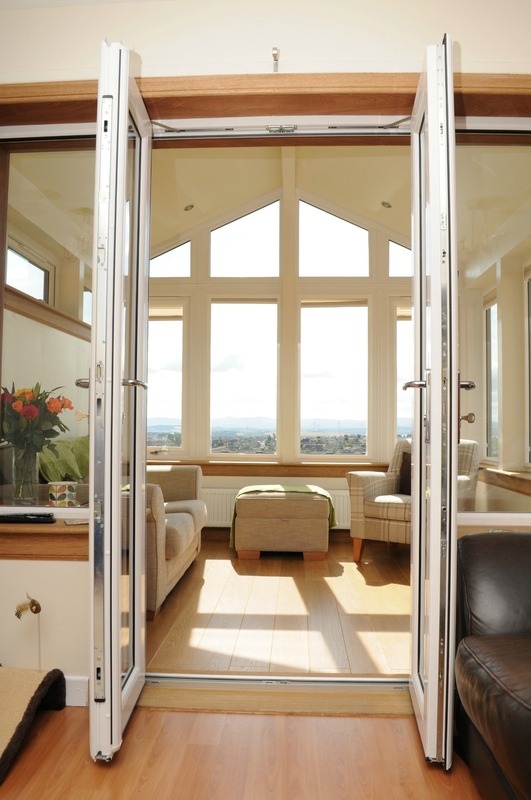 Whatever you wish to use your sunroom for, we will ensure that our expert designers will provide you the room of your dreams. 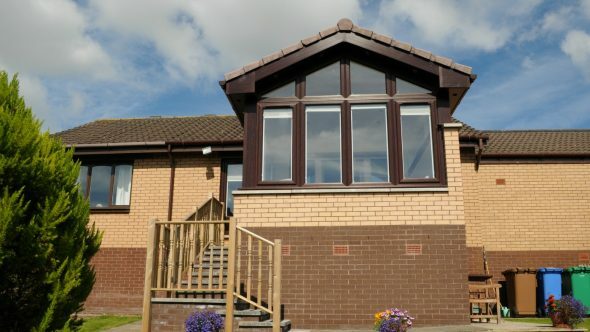 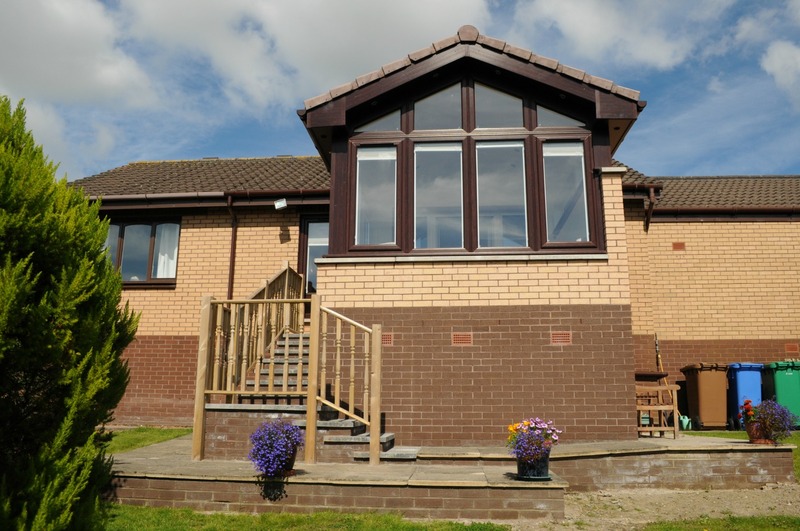 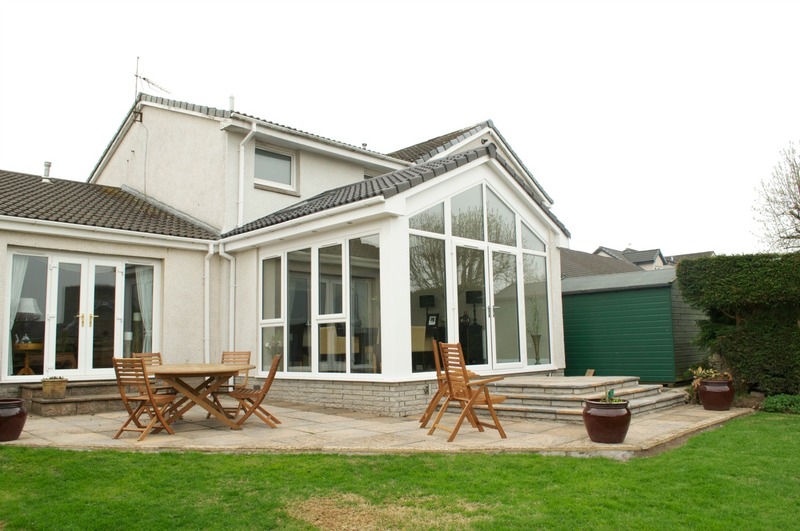 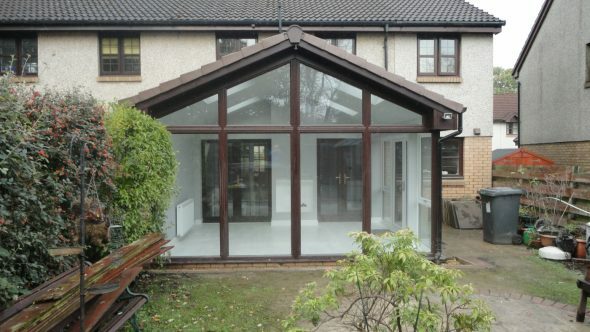 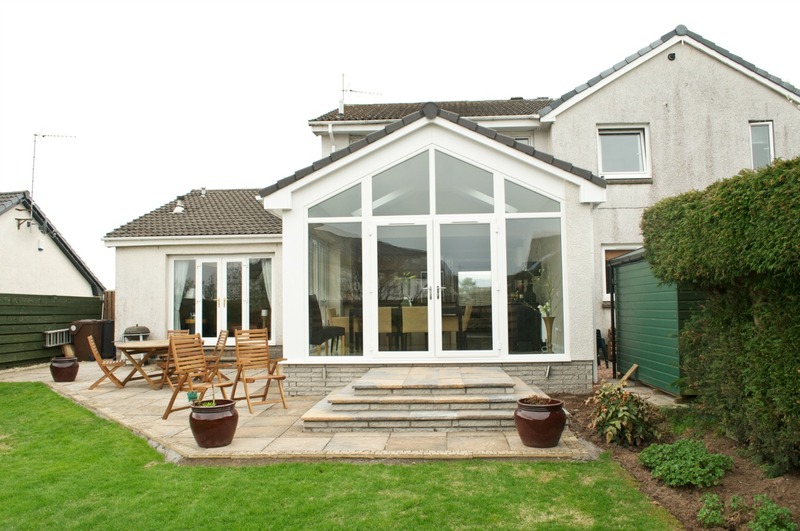 A sunroom is the perfect way to add living space to your property and, as we are renowned experts in this field, you are definitely in safe hands. 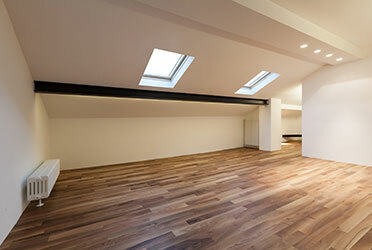 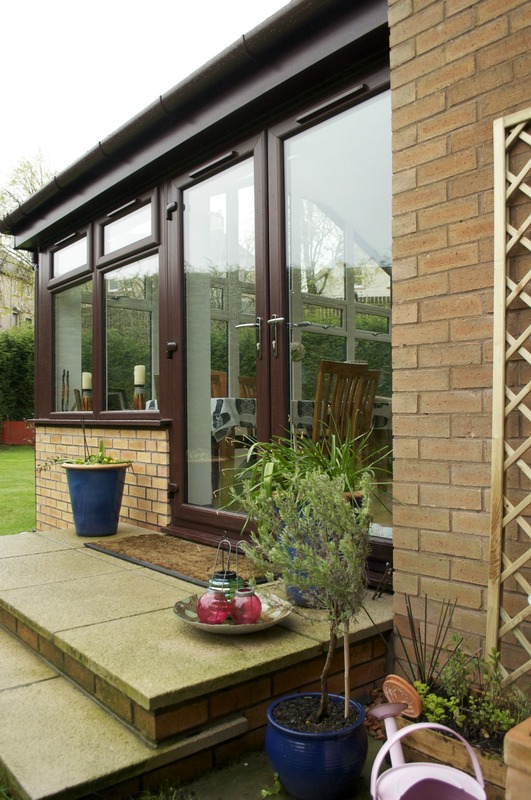 We manage the entire process from start to finish, including planning applications and warrants. 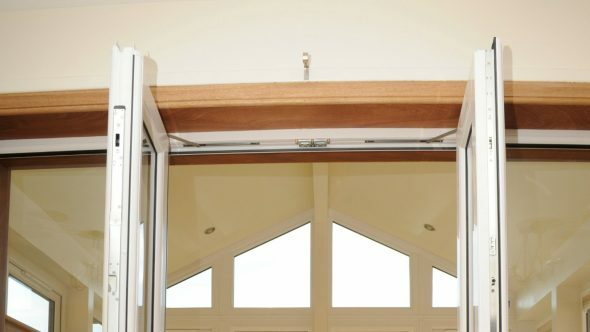 Our products are tried and test e.g. 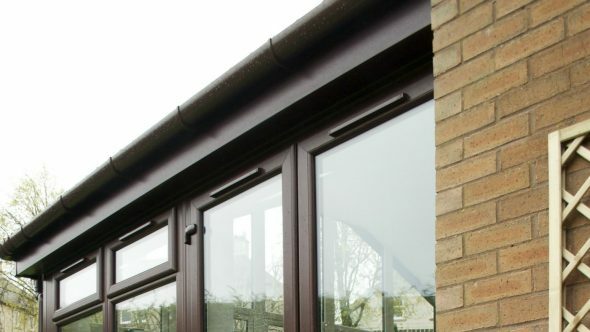 windows with a Grade A Energy Rating and Secured by Design Approved. 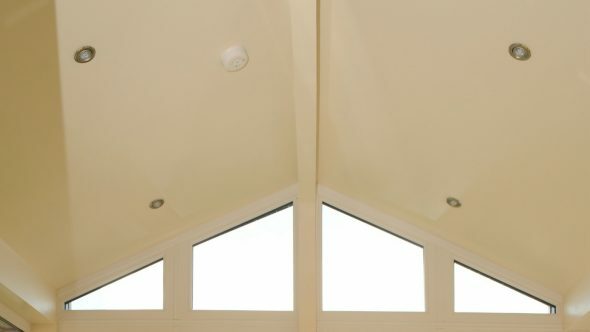 We’re underwritten by the DGCOS, the UK’s only ombudsman and underwriters for our industry. 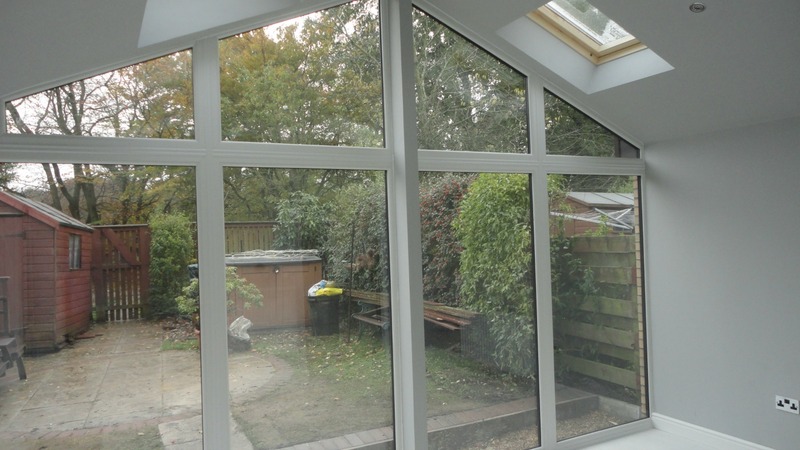 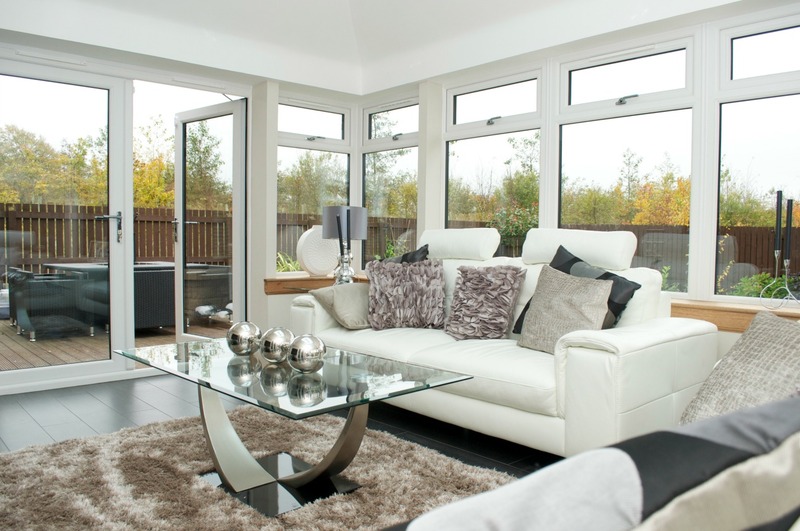 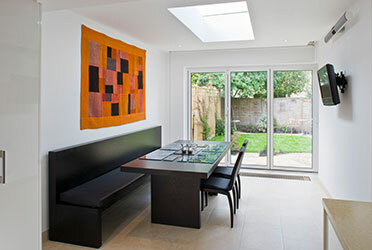 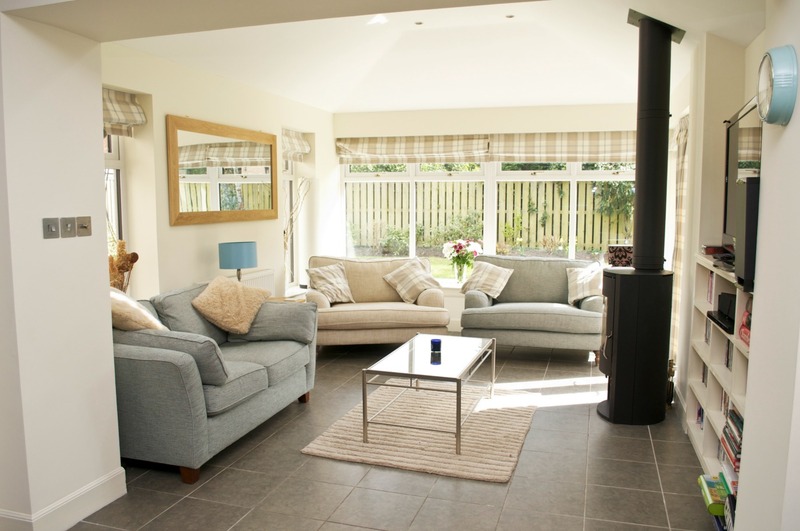 Why choose us to design and install your sunroom? 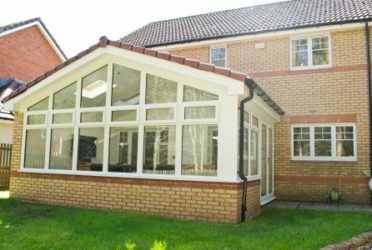 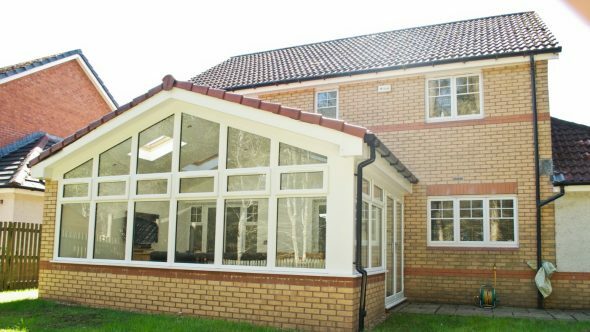 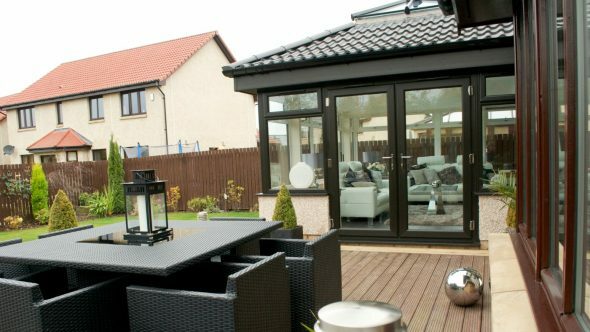 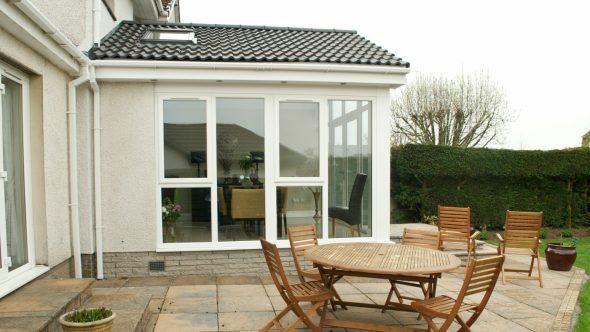 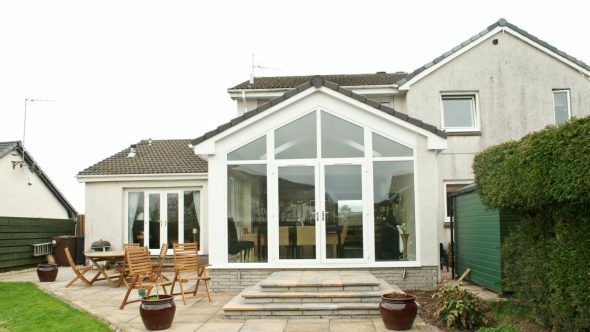 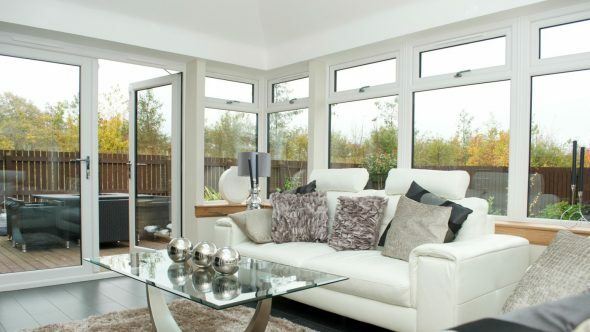 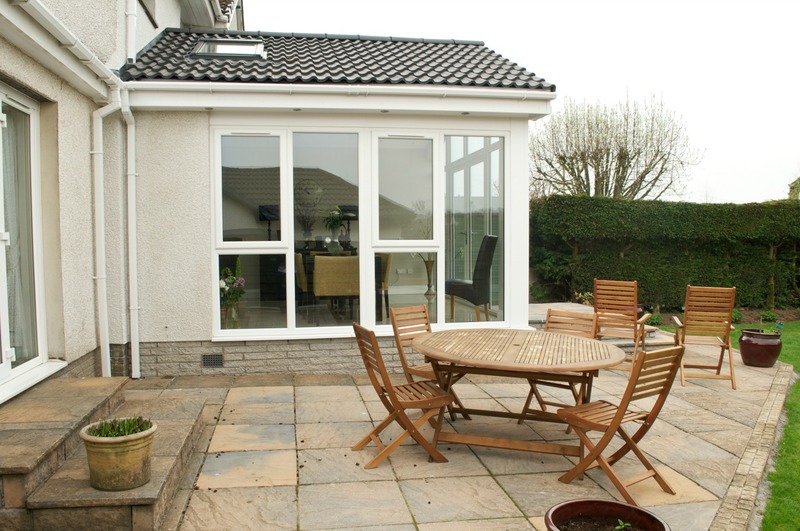 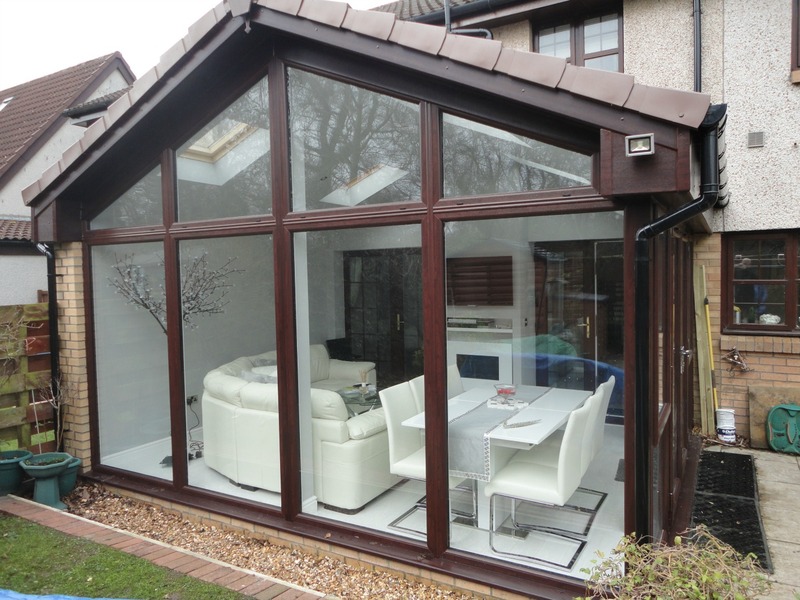 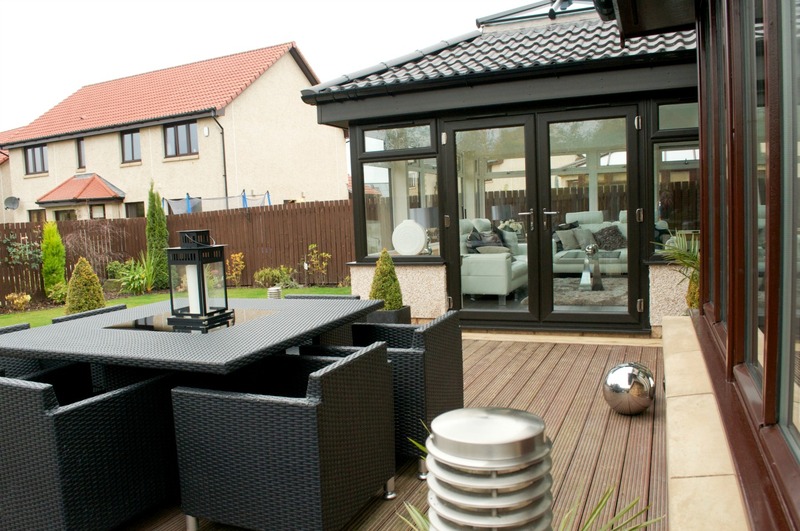 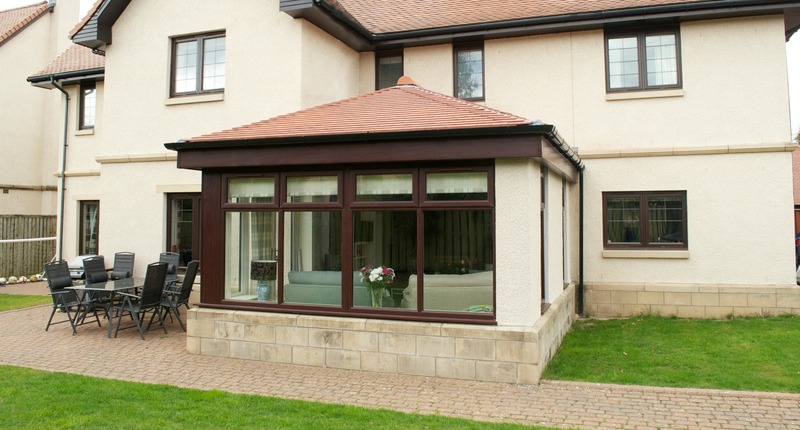 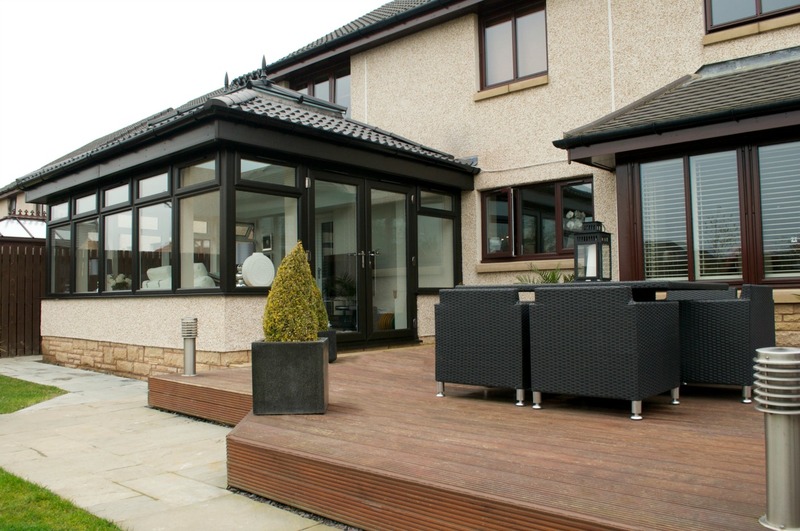 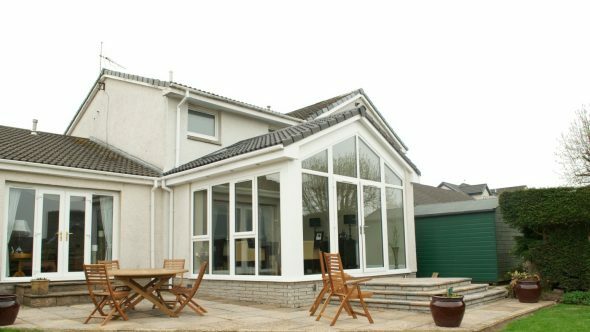 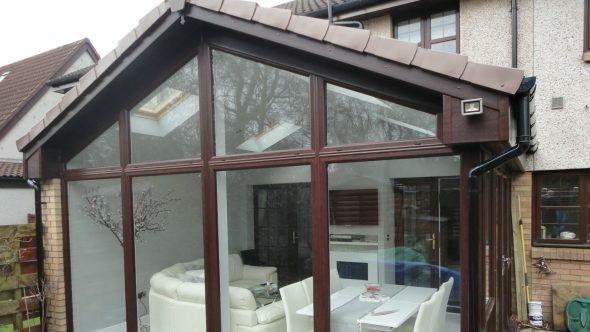 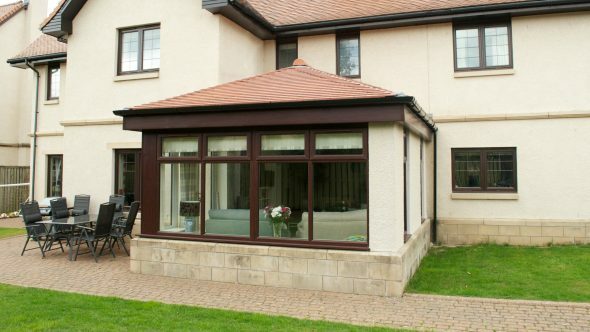 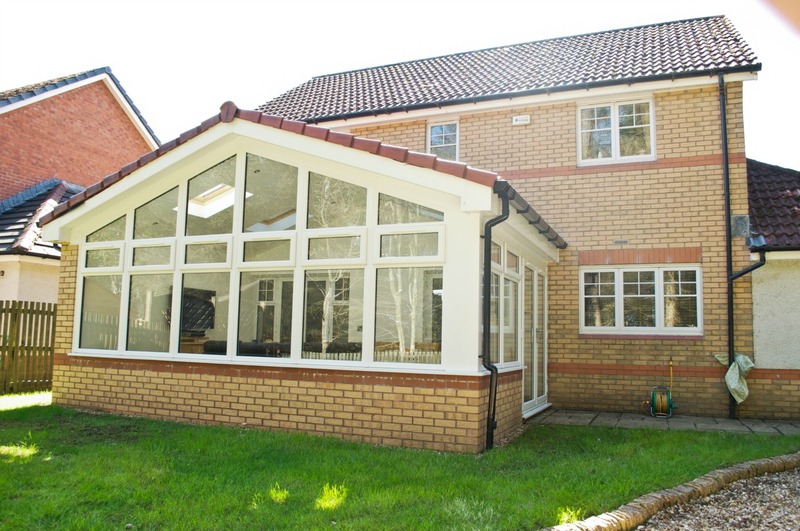 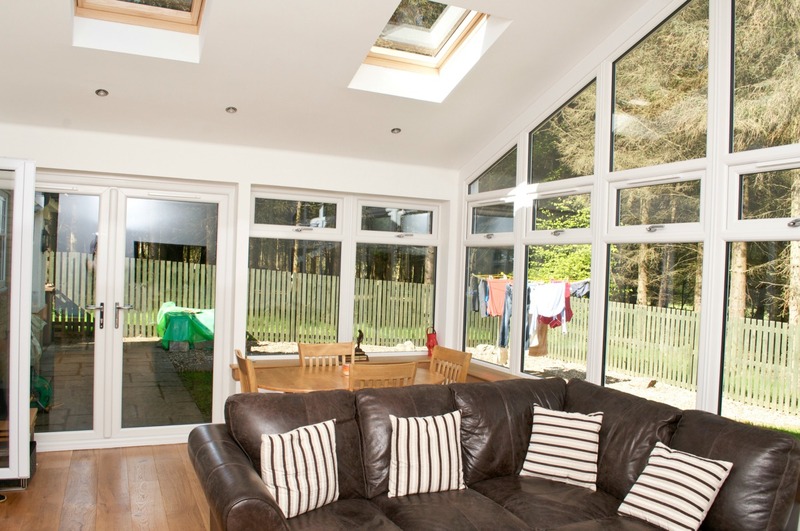 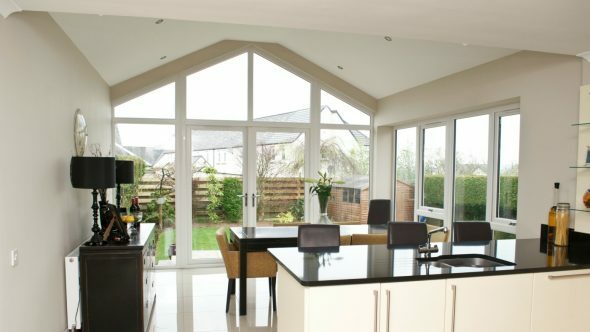 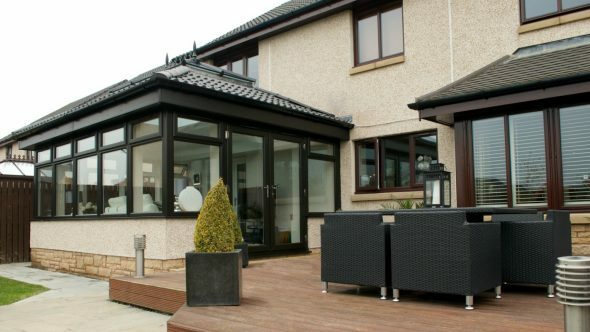 Unlike many of our competitors all our sunrooms are designed to your individual specification, ensuring it is completely bespoke to your home. 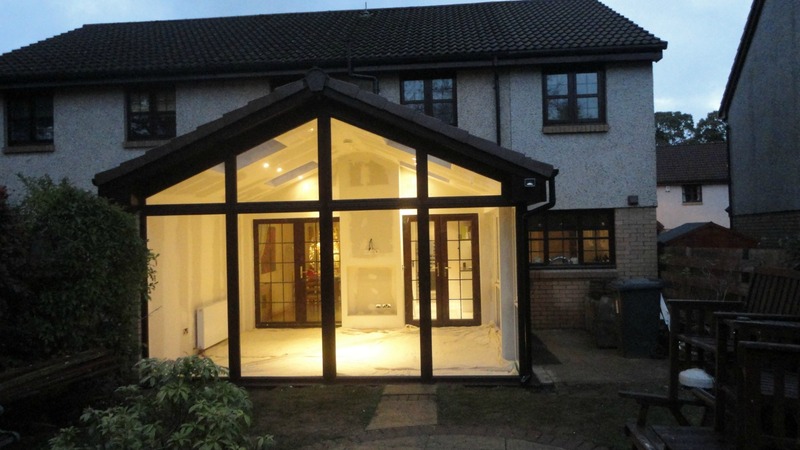 We can tailor your design to include everything from surround sound to a swimming pool! 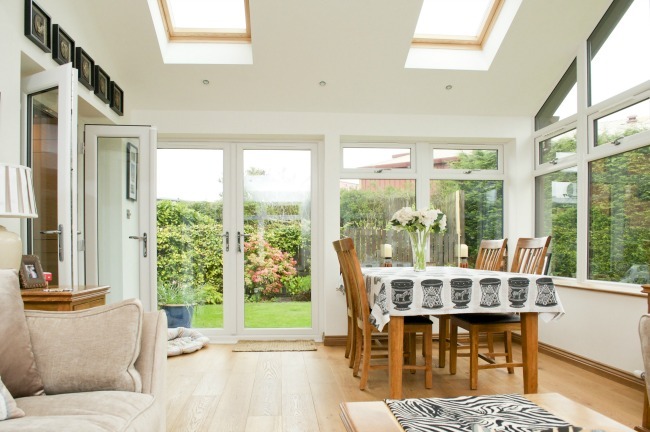 We’re underwritten by the DGCOS, the UK’s only ombudsman and underwriters for our industry. 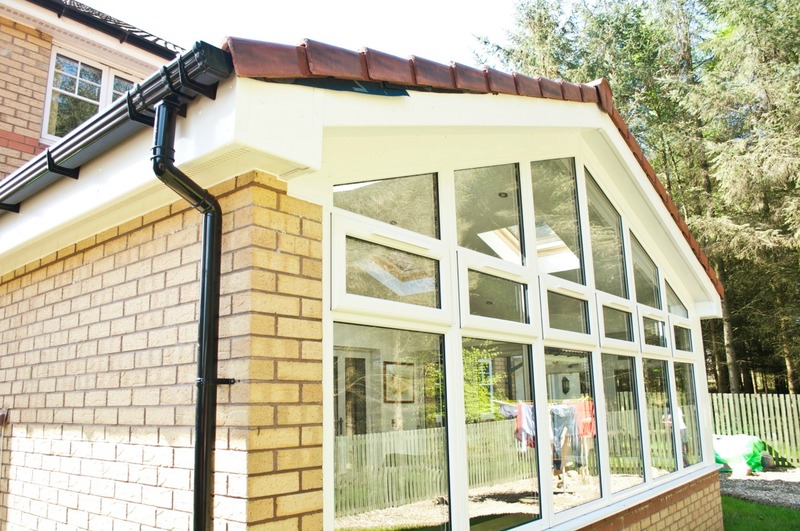 Every installation comes with a ten year guarantee that is underwritten by the DGCOS. 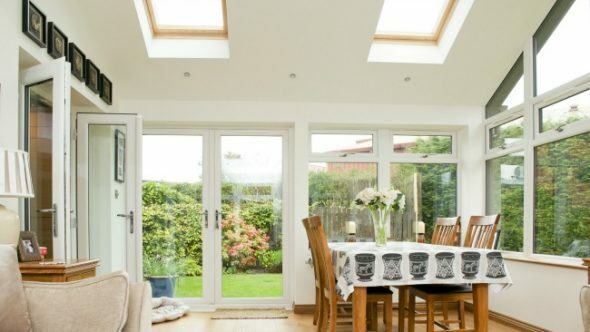 Certain limitations and exclusions apply, for example appliances, fixtures and fittings. In such cases where we would refer to the manufacturer’s warranty. 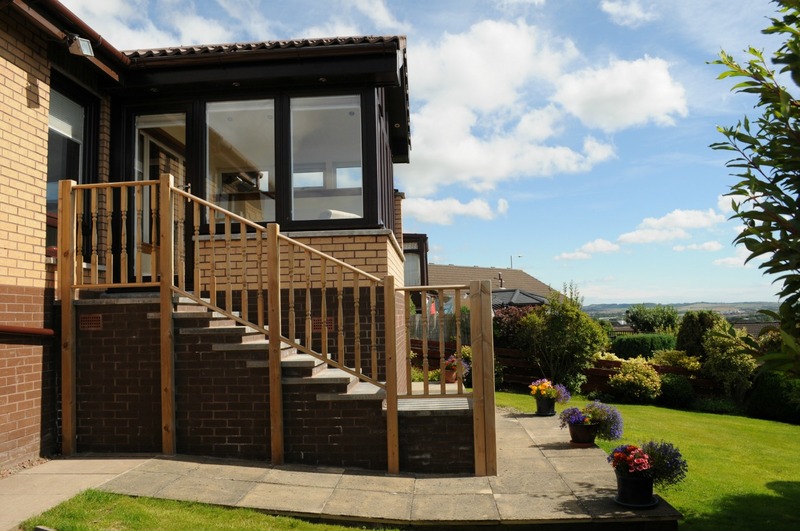 More infromation on limitations and exclusions are printed on our Terms and Conditions. 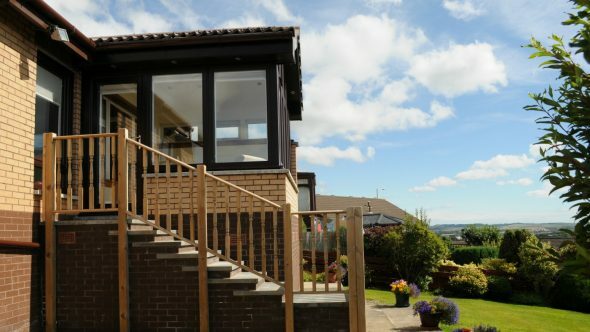 In addition to ordinary payment methods such as cash and card, we also offer monthly payment and buy now pay later options. 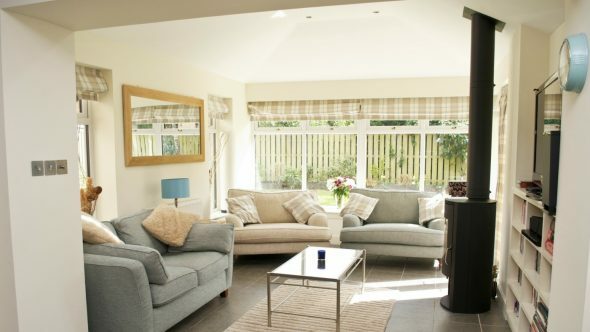 Up to 95% of our waste is recycled and we take pride in reducing our carbon footprint by segregating our recyclables and using a fleet of fuel efficient vehicles. 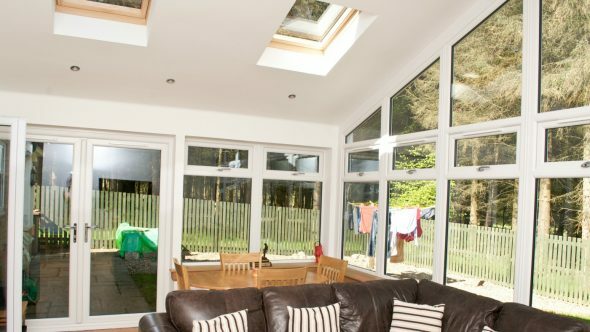 With over 15,000 satisfied customers from around the country and hundreds of positive online reviews you’re in safe hands. 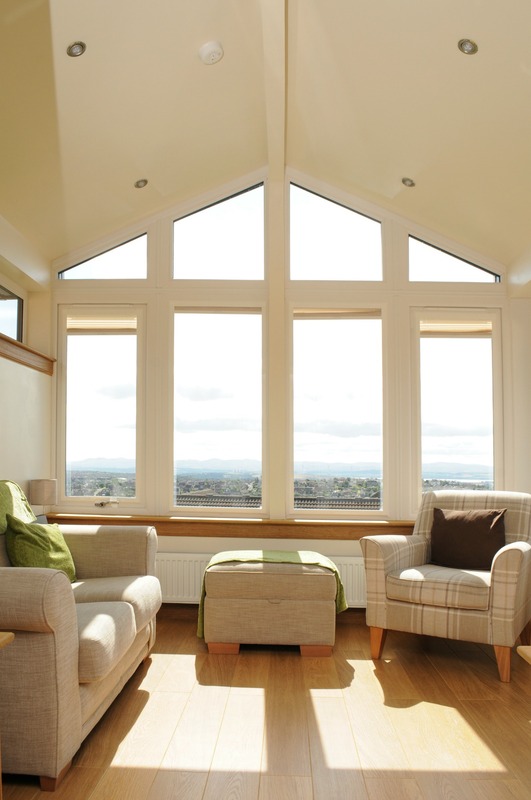 Top to bottom, including the Highlands and Islands! 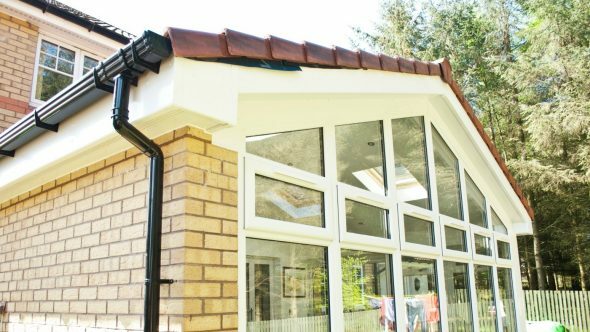 Over the years we’ve given away thousands of pounds and countless man hours dedicated to local and national good causes.